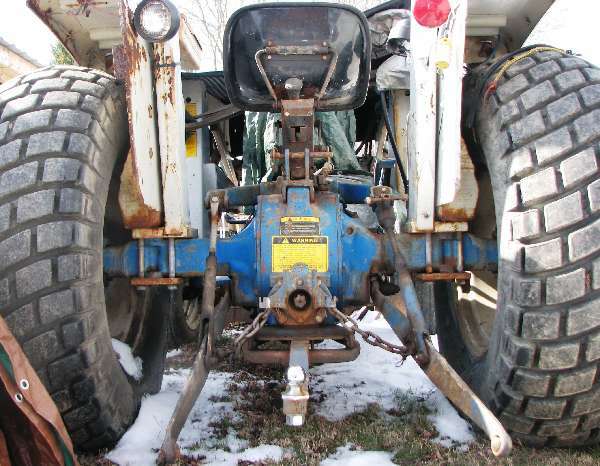 The lift cylinder is in the fully extended (open position) and will not lower. When moving the cylinder to its lowest position the handle (?) will not go all the way down to lowest setting. Do I need a new cylinder. Can I open a valve to take off pressure and allow cylinder to retract. Power steering and transmission work fine. Hope you have it fixed by now but if you have a cut off valve to hold the load for transporting or to control how fast it lowers or falls it might be closed.